First of all are you sure that your waste is going to a landfill? While landfill disposal seems to be a natural option, it’s not good for the environment. Landfill disposal offers no advantageous end-game for waste materials with other disposal methods like recycling. When you recycle your waste products, this gives them the chance to be used as a resource to develop new products for the market. This means your organization is helping the environment to contribute towards a circular economy, by removing the most worth from your materials. Are you wasting too much money on waste management? As the landfill tax continues to increase, recycling your waste material remains to be a more cost-effective solution. 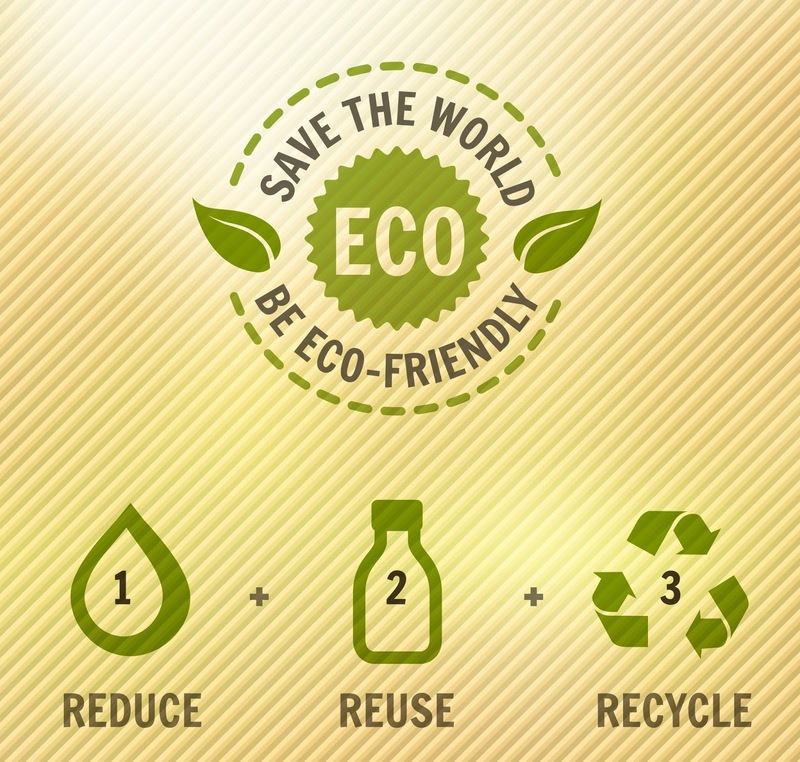 Recycling allows your waste to be diverted from the landfill to a better purpose. When you put effort into recycling your waste, you exhibit to your clients that you care about the environment and social impact. In return, this can help you gain more respect from your clients and inspire them to use your business more. IT Recycling is a decent solution for your business waste, and it can lead towards a positive impact on your brand value. Encouraging your industry as being environmentally and sustainable aware can help give you a modest edge over your competitions. We have already recognized the main benefits that recycling waste offers your business and how just to improve the way your business deals waste can give you the chance to see more advantages for your organization. Another advice is to ensure that you can rely on your waste disposal service for a cost-efficient and sustainable solution. Coordinating with a waste service provider who you can trust with your business waste will give you peace of mind. If you are looking to recycle your old computers or any other IT related equipment, contact Eco Green IT recycling for free computer IT recycling services. Our recycling and disposal services are available all over the UK, so you just need to give us a call, and our representatives will be at your doorstep.